All CAYMAN SQUARE UNIT 2 homes currently listed for sale in Gilbert as of 04/22/2019 are shown below. You can change the search criteria at any time by pressing the 'Change Search' button below. 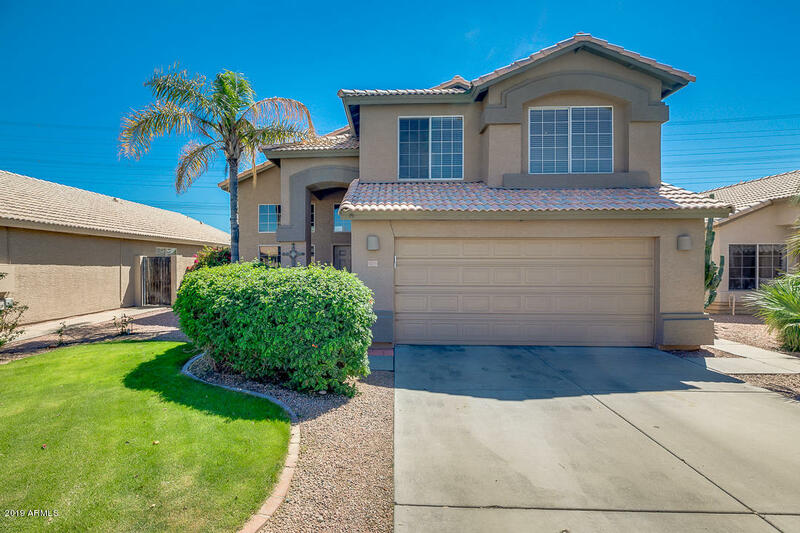 "This awesome 4 bed 2.5 bath 2 story home is perfectly located in the heart of Gilbert and ready for you! Featuring updated countertops, freshly painted interior, brand new carpet throughout, all brand new kitchen appliances, and so much more! The kitchen, living room, dining area, laundry room and half bath are all on the first floor and the bedrooms and 2 full bathrooms are upstairs. Master bedroom has attached full bathroom with double sinks, large walk in closet and separate toilet room. Don'"